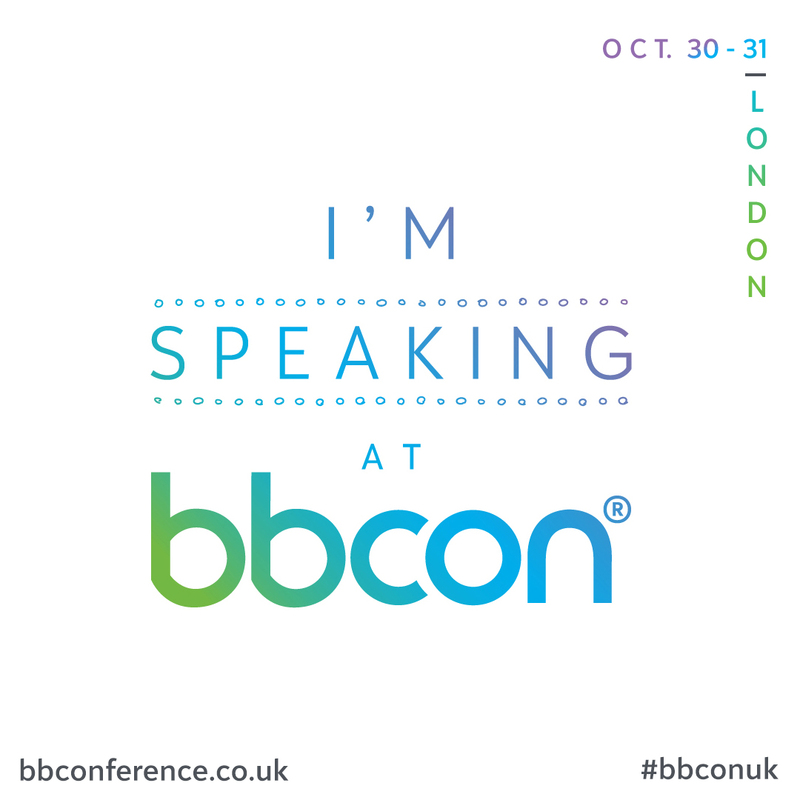 Don’t miss Daniel Watts speaking at this year’s #bbconuk in London – Tuesday 30th October at 11am. Aluminati has created a hassle-free way for your members to stay in touch that is fully licensed by LinkedIn. Daniel will present this consent-driven solution that adheres to data privacy legislation whilst automating a lifetime of data updates.